Orbiter is a number station archive device that collects a wide variety of audio recordings of unusual shortwave broadcasts used by government agencies to communicate with spies and invites people to listen to and to decrypt them. 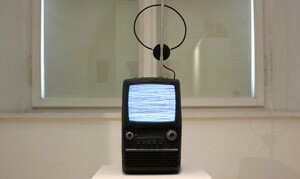 The “Orbiter” apparatus consists of a modified, mobile black-and-white TV from the 80s. It is used as an interface for the exploration of the number station archive. 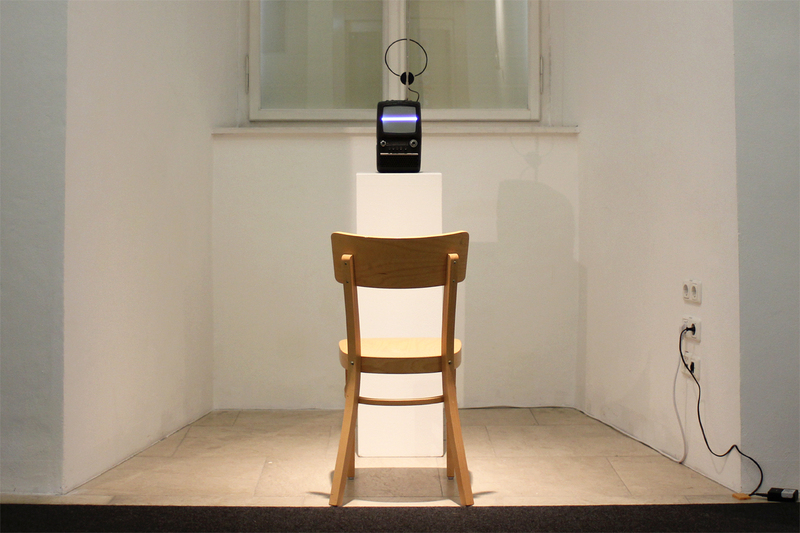 The device allows participants to choose different number stations and to try to decipher their message and to speculate about their meaning and content. The modification of the TV also makes it possible to visualize the recorded secret messages.